The Sleep Sense™ Program was created by Dana Obelman, a renowned sleep expert who believes that healthy sleep habits make for healthy children. Research shows that a well-rested child is curious, energetic, happy, playful, and eager to learn. Of all the sleep training methods out there, I decided to get certified as a Sleep Sense Consultant because of the success my husband and I found after using the Sleep Sense newborn sleep education for our son Lincoln when he was 8 weeks old. 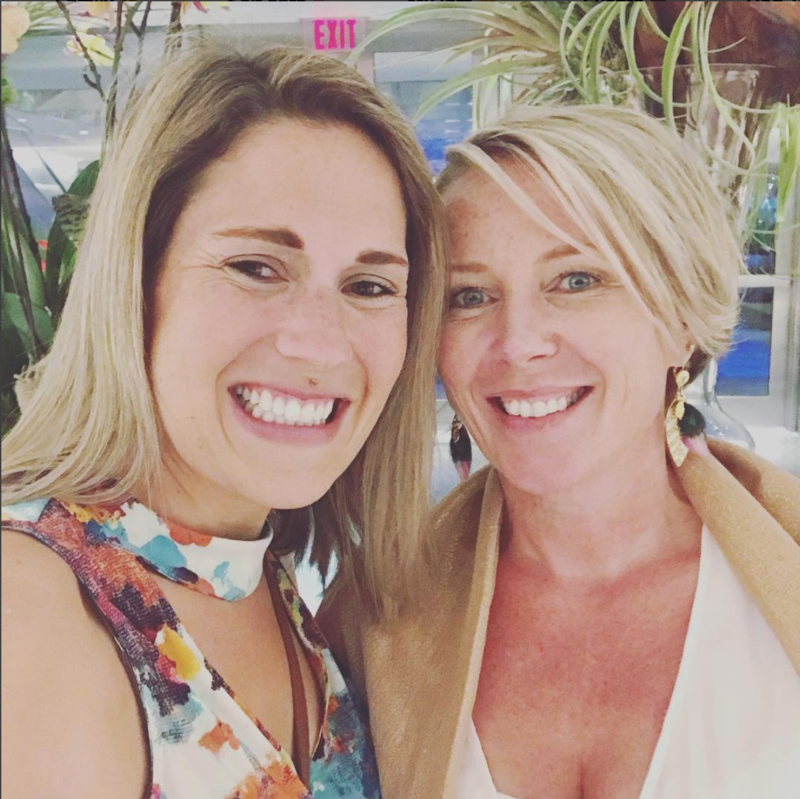 When the opportunity was presented to me to become a sleep consultant myself, I knew I had to take the chance and start a business to support families who were seeking sleep. 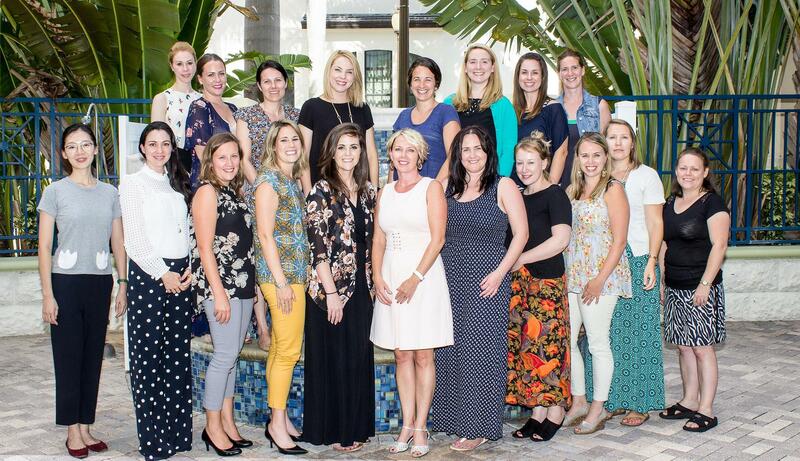 So, in August 2017, I traveled to Sarasota, Florida for an intensive certification program led by Dana! I came back to Nevada and launched Brittney Stefanic Sleep Consulting, and I am proud to report that I have now supported over 70 families in reaching their sleep goals! 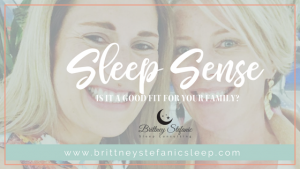 What’s so special about Brittney Stefanic Sleep Consulting? When parents entrust me as their child’s “sleep guide,” either through one-on-one consultations, educational seminars, or tips and tricks that are learned from my Facebook page, they are placing a great deal of trust in me, and I take this responsibility very seriously. I love my job as a pediatric sleep consultant, and I take my role very seriously. I am dedicated to maintaining my 100% success rate in my work with clients, and staying up to date on the latest sleep education and safe sleep practices by working closely with The Sleep Sense team. The role of supporting and educating families comes naturally to me as I tie together my background in science and teaching! While most books and programs dealing with child sleep problems take philosophical stands which typically involve the issue of “crying it out”, I believe that your child’s sleep is more important than my personal views on the subject. In addition to successfully using the program with my son, another reason that I selected The Sleep Sense™ Program as my certification path is because it places such emphasis on accommodating different parenting styles, rather than focusing on one right or wrong sleep training method. I love how I customize sleep plans for my clients to fit their family’s needs and lifestyle. The sleep plan that I will create for your family is personalized based on a complete evaluation which outlines your needs and the methods and strategies that will work best for your family to reach the sleep goals that you have your eyes on. 2. I’ll SUPPORT you by creating an easy-to-follow, step-by-step plan that is the right approach for your child. All children are different, and nobody knows your child better than you do. I will encourage you to share this knowledge with me to help inform the customized sleep plan that I create. 3. I’ll COMMUNICATE with you and show you how to measure success. No, you shouldn’t expect your child to sleep 12 uninterrupted hours on the first night — although it does happen! I’ll tell you what you should expect and be available to support you along the way through my follow up support. This is the BEST part of my program according to most of my clients. Learn more about me, and see a list of sleep packages and pricing. Since the first question most people ask is whether this program involves “crying it out,” I think it’s something that deserves to be addressed here. Crying is your child’s way of protesting change, and you can expect that making changes to their sleep habits will result in some protest. That’s why I’m always sure to tell parents that this program will most likely involve at least some amount of protest on the child’s part. I am happy to speak with you more about what this might look like once I know more about your little one and the sleep struggle that you are expericing. Contact me for a free 15 minute evaluation call today, and let’s get to know each other and talk all things sleep. Please understand that I will never ask you to leave your child to cry alone for long periods of time, nor will I ask you to ignore their cries. The reason that The Sleep Sense™ Program is so effective is that it allows us to work together to develop a plan that you feel comfortable with that is personalized to fit the needs of your family.